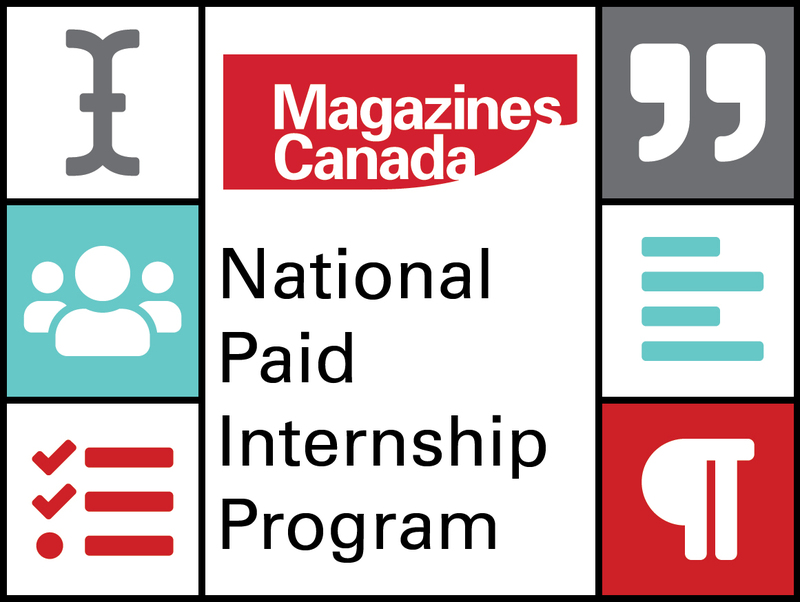 Toronto, ON (April 15, 2019) – Magazines Canada is pleased to announce that applications are now open for Canadian magazine publishers to participate in Magazines Canada’s 2019 National Paid Internship Program. Made possible with support from the Government of Canada via the Department of Canadian Heritage’s Canada Periodical Fund, Collective Initiatives component, this new program is designed to help Magazines Canada members across the country connect with new, skilled talent, while providing interns with the paid work experience, job training, mentorship and networking opportunities they need to build careers in the magazine sector. The National Paid Internship Program offers participating publishers funding to reimburse 50% of the salary and payroll benefit expenses for a full-time internship position of up to six months. Ten paid internships are available in the 2019 program. 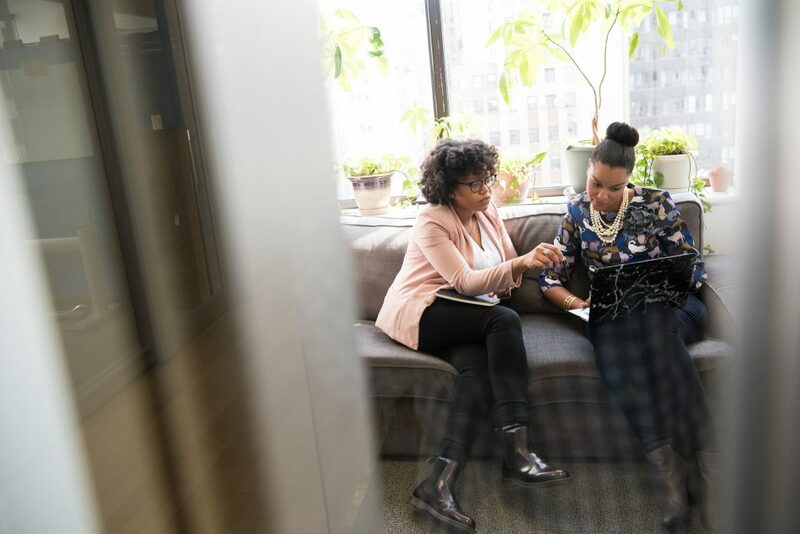 Each internship is defined as an up-to-six-month contract position (40 hours per week) with a start date between April and June 2019 and an end date between October and December 2019. There is a limit of one intern per magazine. Two small magazines (annual print circulation of up to 5,000 copies) can submit a joint application for a shared internship position, as long as each magazine has at least one paid full-time employee to supervise the intern. Participating publishers will be selected on a “first come, first served basis.” Applications will be evaluated on the publisher’s ability to support the objectives of the program. Simply complete the application form and submit it to Magazines Canada any time during the enrollment period, beginning April 15, 2019 and ending when the 10 internships have been allocated. All Magazines Canada members in good standing are eligible to apply for a paid intern through this program. Learn more about the 2019 program guidelines, eligibility criteria and application process. Apply here to be part of the 2019 program. Magazines Canada is the national trade association representing Canadian-owned, Canadian-content consumer, cultural, specialty, professional and business media magazines. French and English member titles offer a wide range of topics including business, professional, news, politics, sports, arts and culture, leisure, lifestyle, women and youth, made available on multiple platforms. The association focuses on government affairs, professional development, research, national marketing campaigns, and delivering services that meet the needs of the magazine industry. Visit magazinescanada.ca.